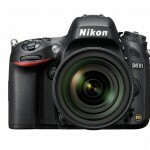 Nikon sports photographers; your prayers have been answered – sort of. 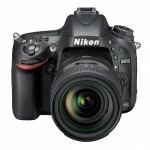 Last year Nikon introduced the D600, a more affordable FX format DSLR. 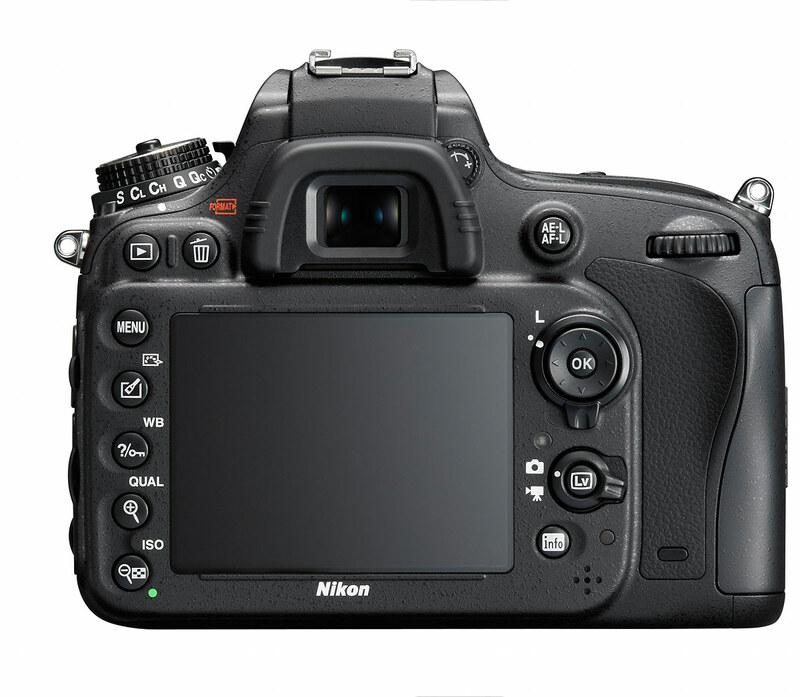 With a 24.3-megapixel full-frame sensor, the D600 had fantastic image quality and was very popular with both enthusiasts and pros. 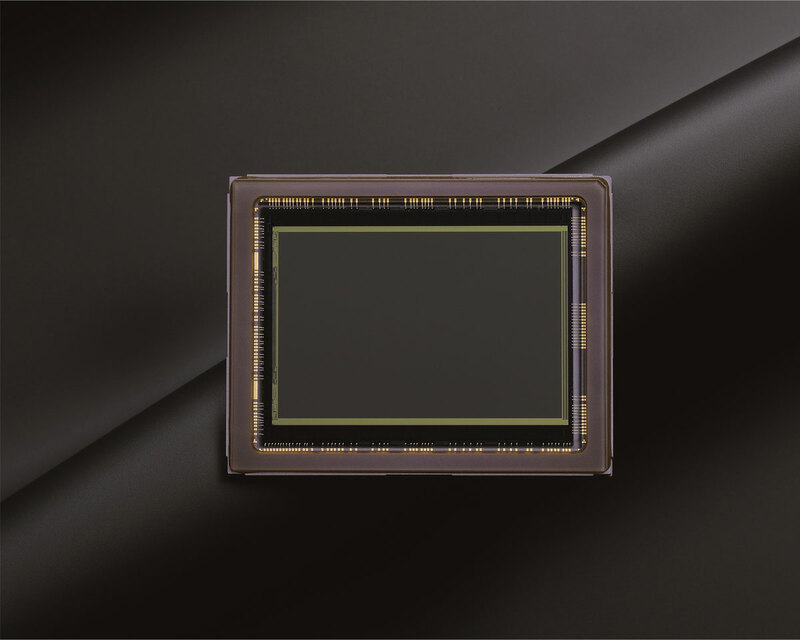 Nikon hot-rodded that 24-megapixel FX-format platform with a new shutter mechanism to create the D610 DSLR, making it faster, adding a new Quiet Continuous Mode, and improving the auto white balance. 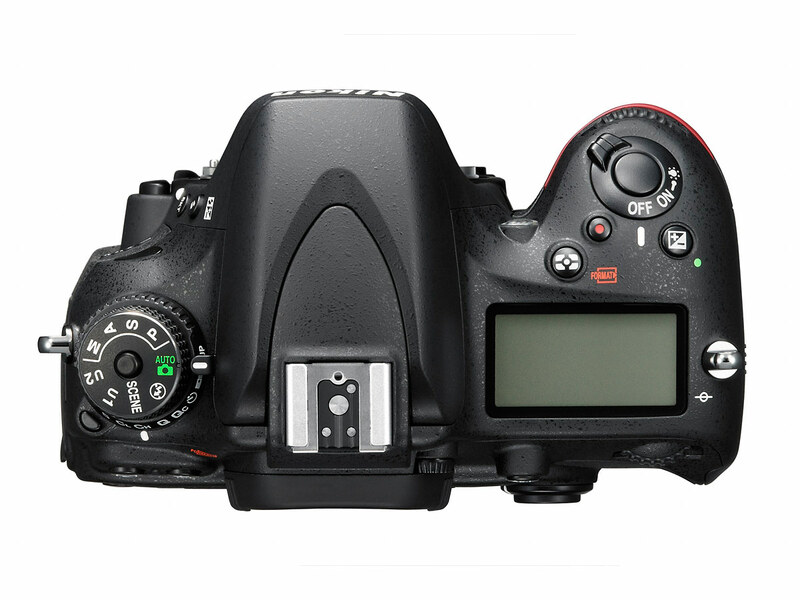 It’s best not to think of the D610 as a new camera – it’s more of an evolution of the D600. 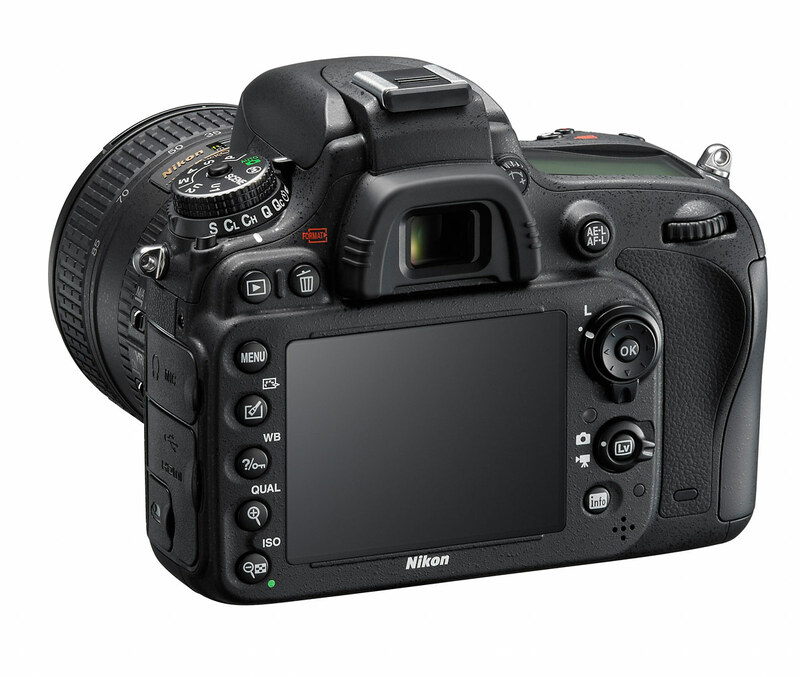 Most of the key features and the camera body remain the same. And there wasn’t really any reason to change the basic platform. The body is plenty durable with good ergonomics, the sensor is excellent, and full HD video with full-time auto focus and uncompressed HDMI output for those who need it. 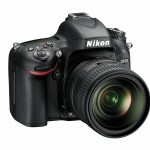 The one thing that’s been missing from Nikon’s FX-format camera lineup is a mid-range sports body. Nikon D700 owners, in particular, have been waiting for a sports-worthy pro body to upgrade to. The D700 body alone could only shoot 5 FPS bursts. But with the optional battery grip the burst rate was bumped up to a very impressive 8 FPS. Unfortunately, the D610 doesn’t offer increased speed with a battery grip. It’s still not quite what sports photographers have been hoping for, but the D610’s 6 FPS burst does offer a more reasonable option for action photographers who need full-frame quality but don’t want the resolution of the D800 and can’t justify $6000 for a D4 body. 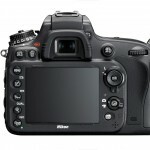 The D610’s other new features, the improved white balance and new Quiet Continuous Mode, will probably have more appeal for wedding, portrait and event photographers. The Quiet Continuous Mode is accessed via the mode dial and fire off 3 frames per second with minimal sound – perfect for weddings and other events that require discretion. The auto white balance has also been improved in the D610. Nikon says it captures more vivid sky color and more natural tones in artificial light. But more importantly – especially to people photographers – the new auto white balance detects and renders skin tones better. Like I said, it’s better to think of the D610 as an updated D600, rather than a brand new camera. To get a better idea about the D610’s features and performance, read our Nikon D600 intro article from last year. 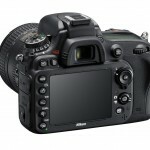 And since the D610 uses the same great 24-megapixel full-frame sensor, check out our high-res Nikon D600 studio sample photos to make your own judgment about the image quality. 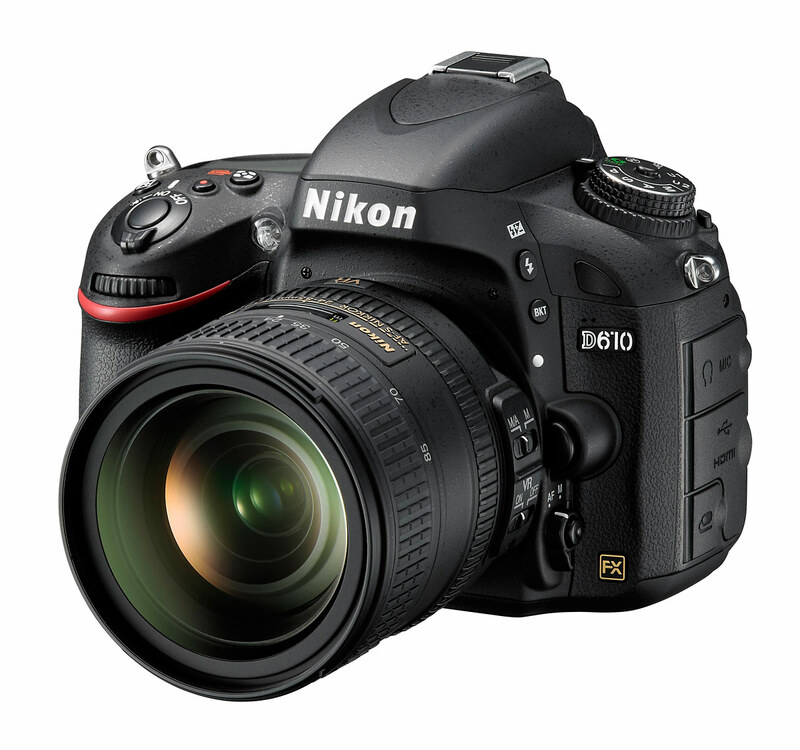 The Nikon D610 is scheduled to be available at the end of this month (October, 2013). 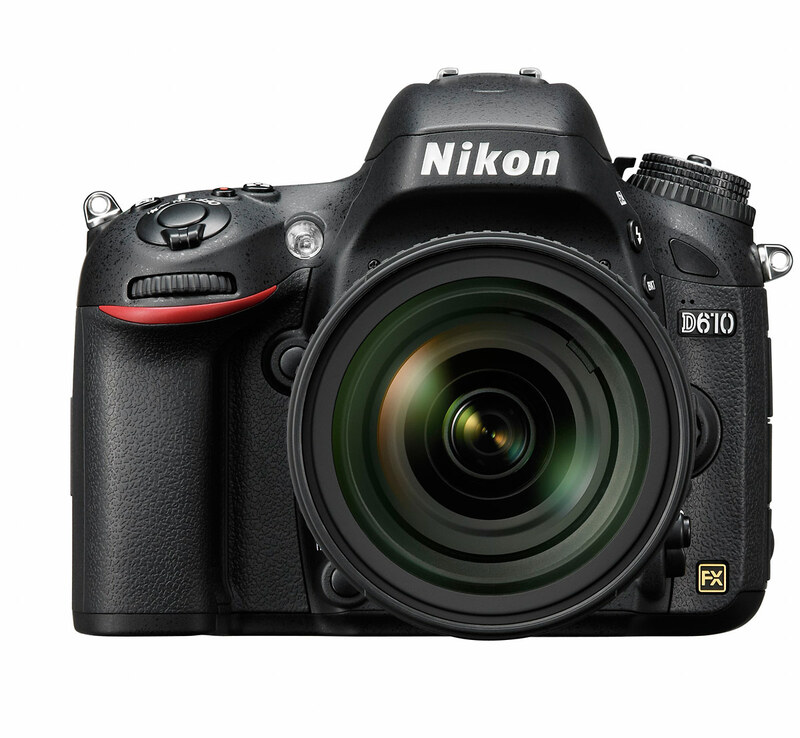 Even though it’s an overall better performer than the D600, Nikon has set the suggested retail price for the D610 body at US $1999.95 – $100 less than the D600 when it was introduced. 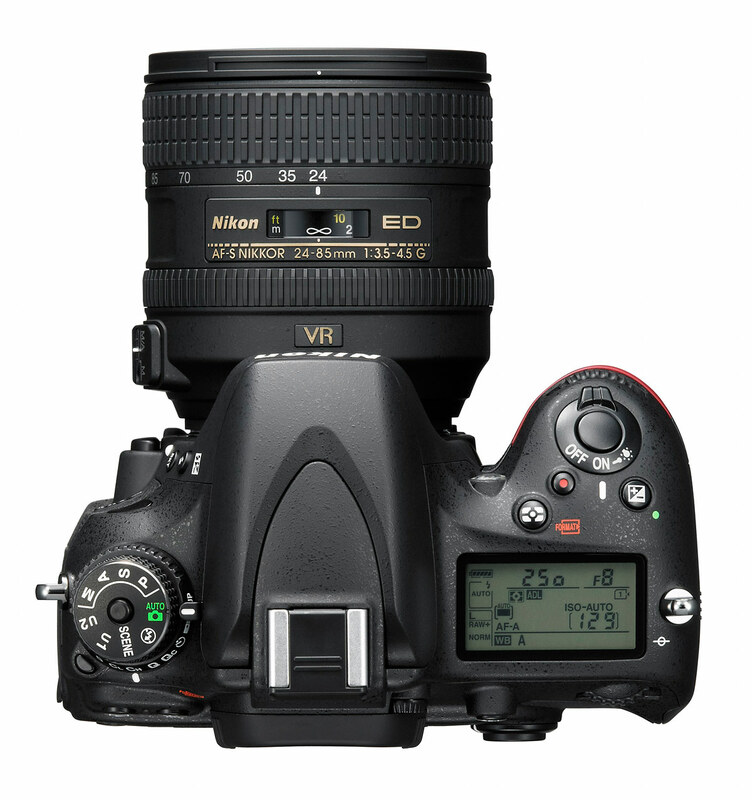 The D610 will also be available as a kit with the AF-S 24-85mm f/3.5-4.5G ED VR zoom lens for $2599.95; with the AF-S 28-300mm f/3.5-5.6G ED VR zoom (I love that lens!) for $3049.95; or in a two-lens kit with the 24-85mm VR zoom and the AF-S 70-300mm f/4.5-5.6G VR zoom and WU-1b Wireless Mobile Adapter, which allows you to wirelessly transfer photos from the camera to mobile device or your computer. Read the article correctly. 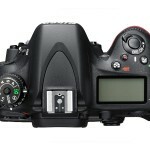 “Unfortunately, the D610 doesn’t offer increased speed with a battery grip.” means no 8FPS on this puppy! 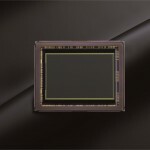 why don’t Nikon just make a crop sensor camera like Canon’s 7D with 8fps , Not just putting a D610 badge on a D600 ! !